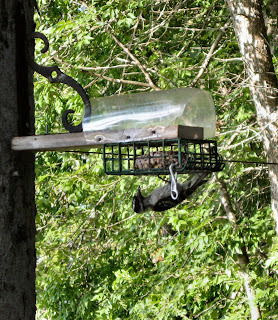 Cabin & Camp: A squirrel-and raven-proof suet feeder. . .so far!